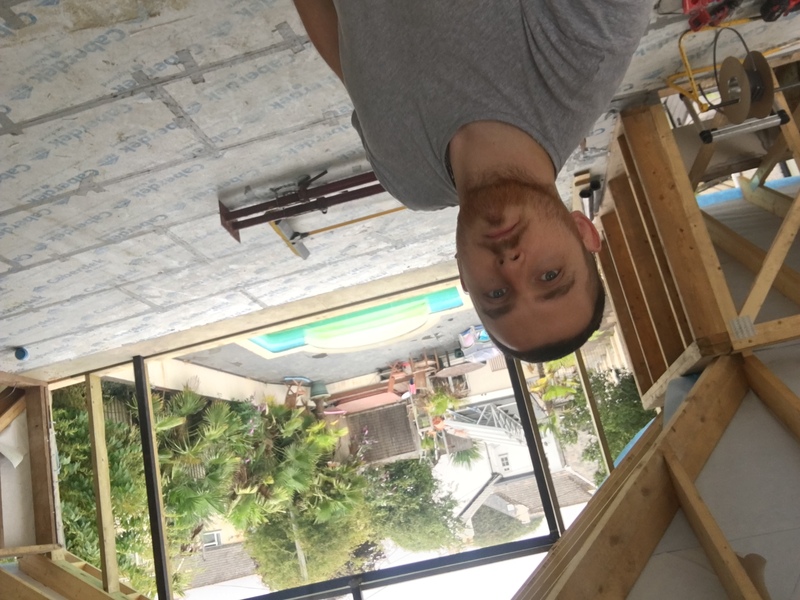 Started a big #extension this week in #saltash near #plymouth. Plenty of #downlights going in to light up the big open spaces. Started work today on #Wiring for a #newbuild #extension in #Alfreton.